Fact-Checking – An Effective Weapon Against Misinformation? Starting out as a science writer, I fact-checked articles for a popular science magazine. Having pored over the text and checked each name, date and statement, it was satisfying to know that the reader would find facts, not fiction, on the pages. Invisible to the reader, this kind of fact-checking in journalism was used by TIME magazine and the New Yorker as early as the 1920s. 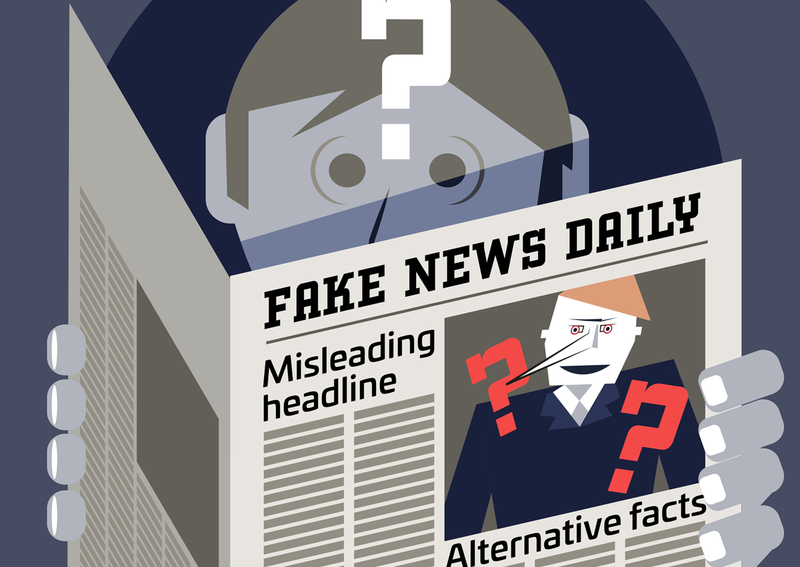 Today, anyone who reads the news is likely to have noticed another kind of fact-check: articles and media coverage examining the accuracy of reported claims or rumours, with politicians a common target. As independent checks, they are a way to tackle misinformation. Fact-checking activity has increased dramatically within the last decade, long before the terms ‘fake news’ and ‘post-fact’ began popping up in headlines. In a recent census, there were 149 active projects in 53 countries. They include groups within the traditional media, like the BBC in the UK, and independent charities and NGOs like Germany’s Correct!v’s Echtjetzt. Not surprisingly, politics and economics dominate. A handful of projects, such as SciCheck and Détecteur de Rumeurs, are dedicated to science. “There’s been mounting pressure on journalists to call out false statements by politicians or by other interests in their reporting,” says Lucas Graves, a fact-checking researcher at the Reuters Institute for the Study of Journalism in the UK and former journalist. Empowering the public to help them make political decisions is a high priority for many fact-checkers, as is improving public political discourse and making politicians more accountable. There are many cases where fact-checks have forced politicians to change their rhetoric, says Graves. Last year, for example, the UK’s Channel 4 FactCheck forced Jeremy Hunt, then Secretary of State for Health, to correct parliamentary records after he stated 30,000 more mental health professionals had joined the National Health Service since his government took office. The true figure was 692. One notable experimental study in the US even demonstrated that reminding politicians of the threat of a fact-check significantly reduced the number of negatively-rated fact-checks they received. That said, such ‘wins’ are by no means universal. While there are reports that political parties do monitor fact-checks in the media, politicians don’t often acknowledge critical checks of their claims. But how do the public respond to fact-checks? Overall, a huge body of literature on the subject suggests they have a modest corrective effect, says Graves. But it’s complicated. First of all, a person must encounter a fact-check for it to have any effect: a significant stumbling block. To date, there hasn’t been much investigation into this. Exacerbating the issue are the media preferences of individuals with particular political beliefs. “People are much less likely to see, in the United States for instance, a fact-check of Donald Trump by PolitiFact if they’re watching Fox News,” comments Graves. In any case, can we assume that once someone sees a fact-check, their misplaced beliefs are then corrected? This is the premise of the deficit model, a term coined by science communicators in the 1980s. In reality, humans are more complex creatures with ideological beliefs, emotions and identities. Evidence on the benefits of vaccination, for example, is unlikely to persuade a parent with a strong distrust of conventional medicine to vaccinate their child against measles. One particular phenomenon, confirmation bias, means that individuals favour information that aligns with their existing beliefs more readily than that which doesn’t. The anti-vaccine parent is therefore less receptive to information from vaccine proponents. In a related phenomenon, the backfire effect, misplaced beliefs can even be reinforced. Demonstrated in a 2010 study, volunteers believed more strongly that there were weapons of mass destruction (WMDs) in Iraq in the run-up to the second Gulf War after they read an article describing how no such evidence was found. Subsequent research, however, showed that the effect is rare and consequently less concerning for fact-checkers. Political scientists Ethan Porter and Thomas Wood studied the responses of individuals with a range of political beliefs to factual corrections of claims by politicians. “By and large, citizens heed factual information, even when such information challenges their ideological commitments,” they concluded. The same study demonstrated, nevertheless, that individuals are happier to accept a correction of a claim that supports their beliefs, agreeing with previous research. Also, crucially, even if an individual accepts a politician has made a false claim, it does not mean they will change their beliefs on political policies. Likewise, a separate study has shown, they are unlikely to change their vote. All in all, how society responds to fact-checking is nuanced and complex. Facts, so dear to scientists, are just one piece of the puzzle. One thing is clear, though: social sciences research is crucial to provide hard evidence on what works and what doesn’t. Equipped with this, fact-checkers can reach out most effectively, encouraging more constructive dialogue on the big issues that affect us all – including those involving science. 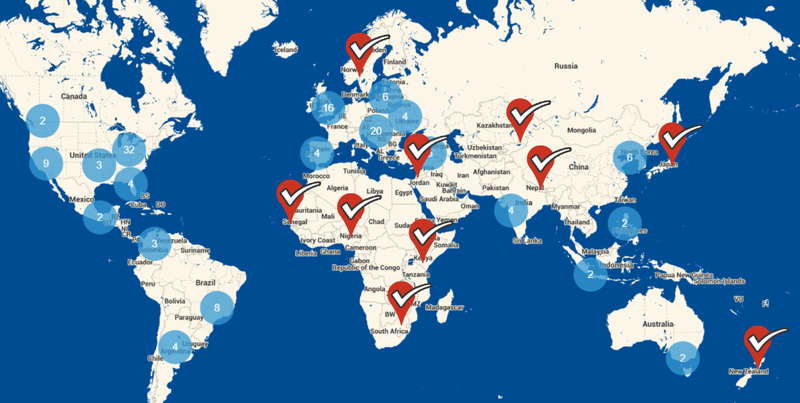 The Conversation is one of 149 organisations currently accredited by the International Fact-Checking Network. Conditions for accreditation include transparency in procedures, management and funding.